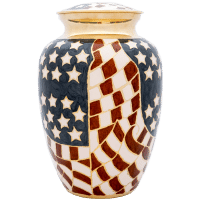 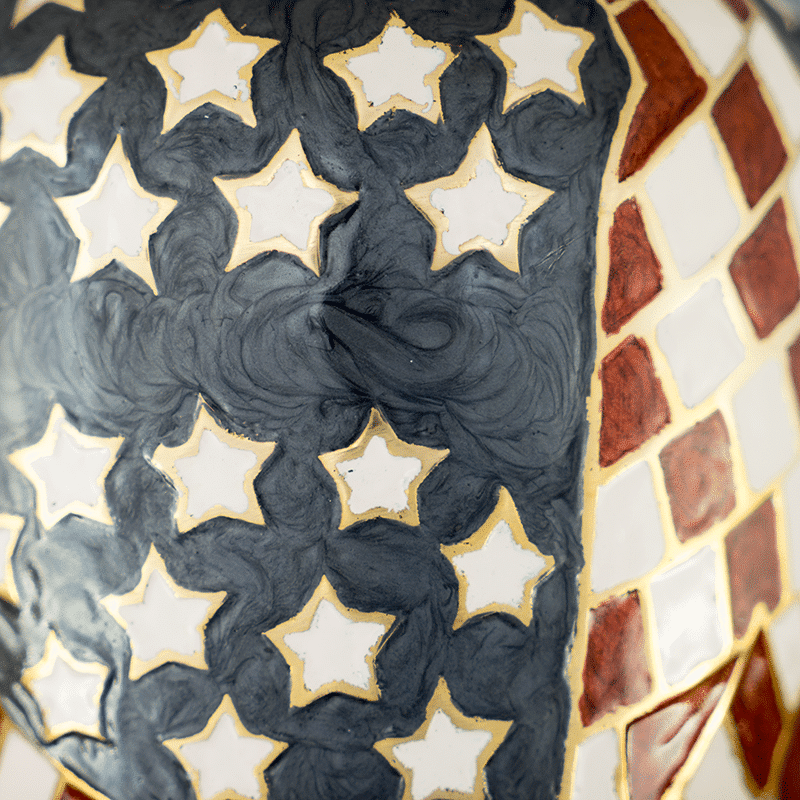 Whether your loved one was a veteran or just loved America, the Old Glory urn with its red, white, and blue flag motif will make a befitting final resting place. 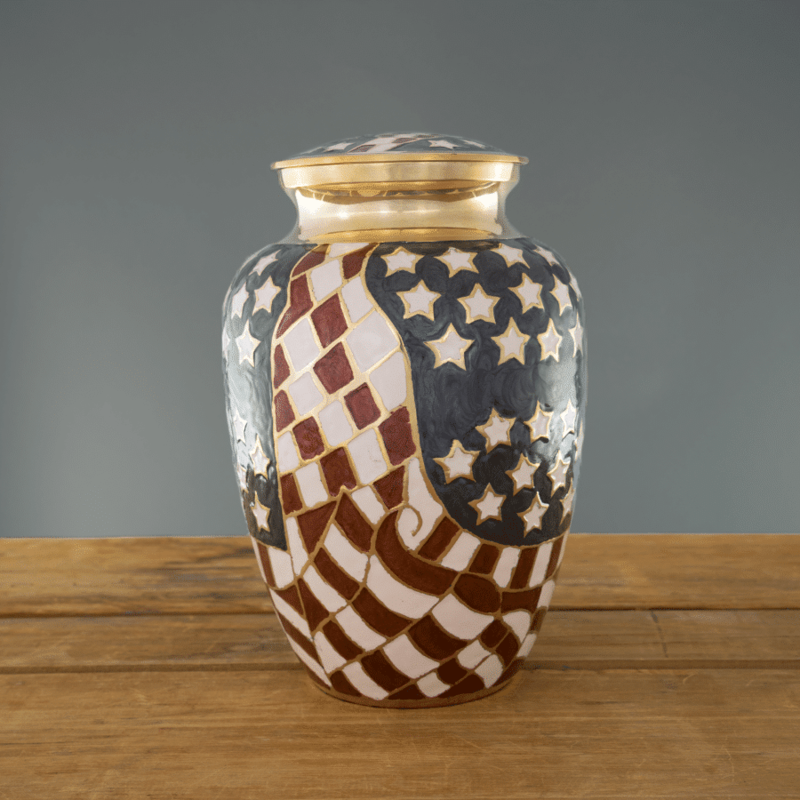 This solid brass urn is meticulously handcrafted using the art of cloisonné enamel pieces to create an enduring patriotic design. 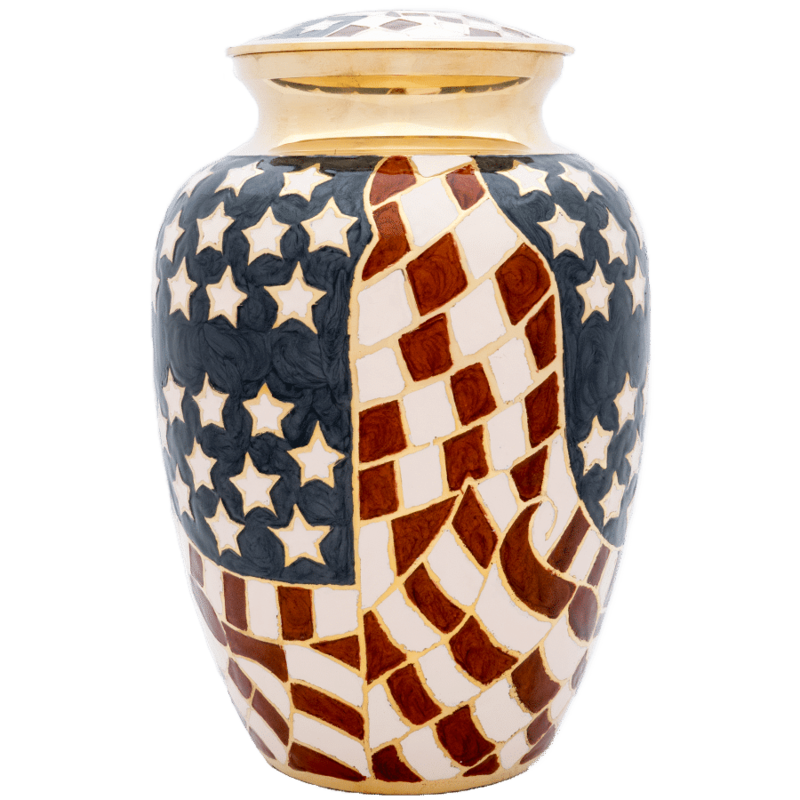 You’ll be equally proud to display the Old Glory in your home or use it for an honor-guard burial at the gravesite.